Leighton, from the band Lydia, and Matt Malpass are finishing up their second album with their side project, The Cinema. The album was supposed to drop in June but got pushed back by a few months, which is fine as long as the quality and content are perfect. The fan base can sacrifice a few months of time for a flawless album. Currently they have one more tracking session until the album is good to go. The excitement is mounting! 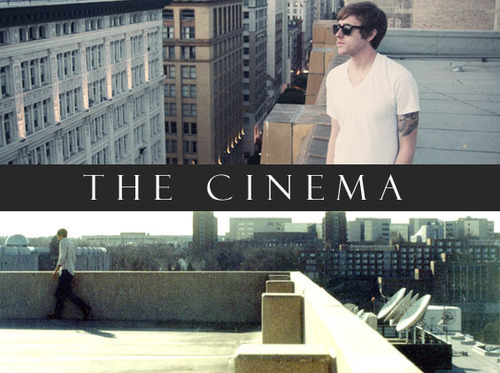 Go check out The Cinema and be sure to stay tuned in to the New Music Tuesday article to be the first to know when the new album comes out!